Notes of almond ( marzipan) and dried fruit, walnut, date. Long finish with spicy notes coming through. 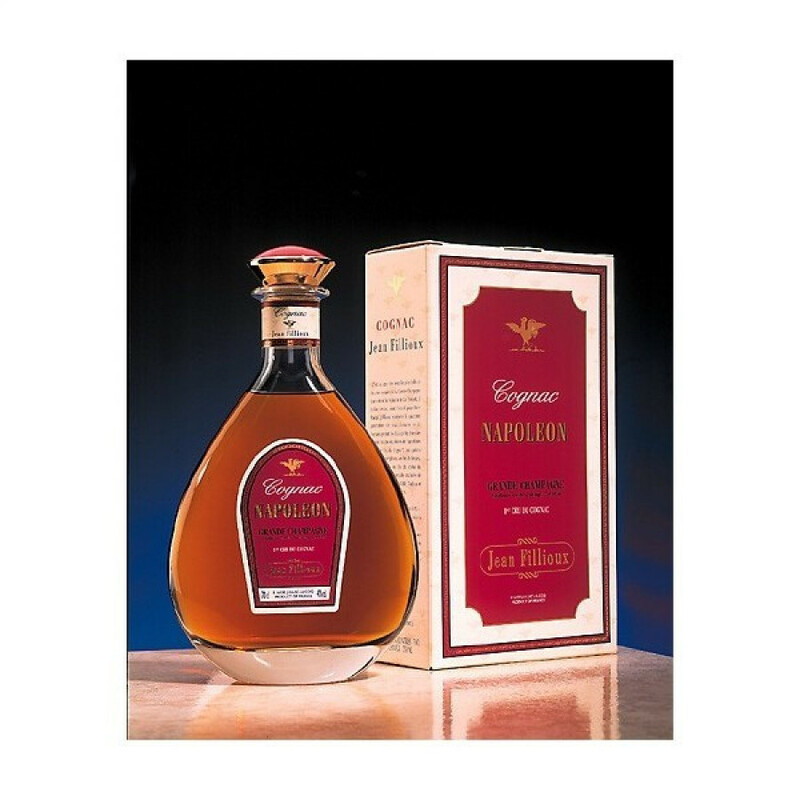 Jean Fillioux Napoleon Eden Cognac is a classic, Grande Champagne blend presented in an attractive decanter and gift box. Full and complex on the palate, powerful even, with delightful tones of marzipan, walnuts, dried fruits, and walnuts. The finish is satisfyingly long.